The Food and Drug Administration (FDA) has just published a report entitled “3D techniques poised to change how doctors diagnose cancers.” The FDA’s research team in the Division of Imaging, Diagnostics and Software Reliability consists of basic scientists and clinicians who are studying how visual information is received and analysed in order to reach a diagnosis. 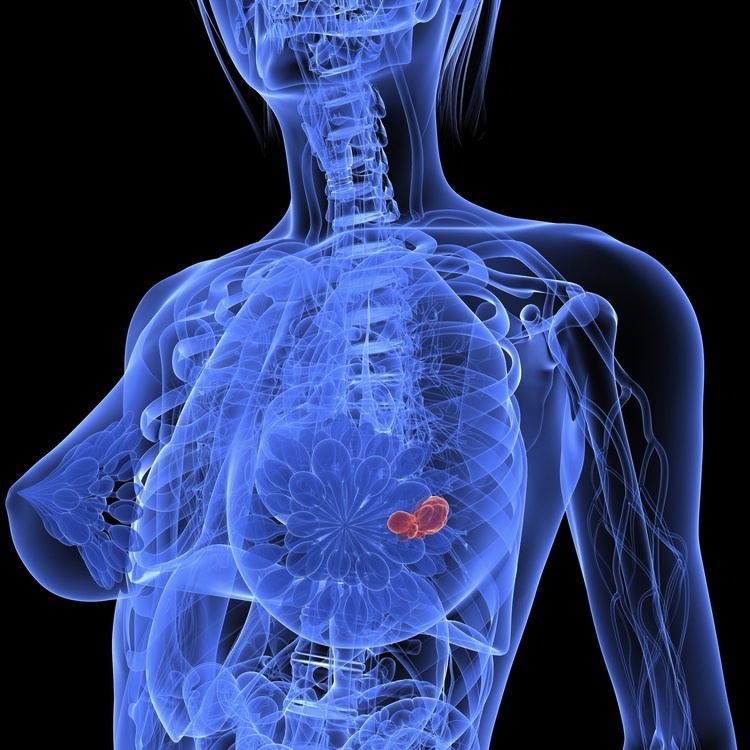 Their focus is on breast cancer and three emerging technology platforms – digital breast tomosynthesis, automated breast ultrasound, and breast computerised tomography – that enable a clinician to view the breast in three dimensions (3D). Digital breast tomosynthesis (DBT) has garnered most attention in the past few years, led by Hologic’s Selenia Dimensions system which gained FDA approval in 2012 and GE Healthcare’s SenoClaire device which was approved in the past few months. As previously highlighted, DBT enables a 3D volume of the breast to be reconstructed from multiple 2D views using a mathematical algorithm, with the synthesized images to be played back as a movie. “The problem of overlapping shadows has confounded breast cancer screening because mammograms don’t show cancers that are hidden by overlapping tissue,” said the FDA’s Kyle Myers. She further commented that DBT enables earlier detection of abnormalities and better visualization of small tumours. The FDA has not yet approved breast computerised tomography (BCT) although an American company Koning has received the CE Mark and Canadian regulatory approval for its BCT device. The Breast Journal has just published an article by Avice O’Connell from the University of Rochester who believes that BCT has the potential to replace DBT because it delivers true 3D images. Through the use of clinical examples, she illustrated BCT’s advantages: no breast compression; greater variety in tomographic slices; shorter acquisition time compared to MRI; several breast density concerns are addressed; and the radiation dose level is acceptable. While the technical challenges for imaging the breast in 3D are high, so too are the stakes. Nice picture of a perfect young woman with the skeleton of a baby. The idea that you can measure in a breast without any kind of immobilisation even in prone position is only possible if you have acquisition times of a fraction of a second. Prone in mass screening in the age of 50-75?? Western world technology push without even questioning what we realy need. 1 million contrast injections in a complete healthy population. Let the MRI and BCT dreamers dream on. Thank you for this feedback, Ard. I too am skeptical whether older women will be easily able to climb up onto a bed and then lie in a prone position for BCT (also ABUS with the system from Delphinus). And as for MRI becoming a mainstream screening platform, with the need for contrast injections, I also think that’s unlikely to happen any time soon. It’s interesting that you saw the image of the young woman with a child’s skeleton. The image, which was obviously drawn by an artist, was purchased from Shutterstock. We’ll have to inform them that their artist has a creative imagination!